The Simple Dollar's guide: "Navigating Learning Disabilities and the Cost for Treatment"
We help you navigate the complex system and obtain the care your child needs and deserves. 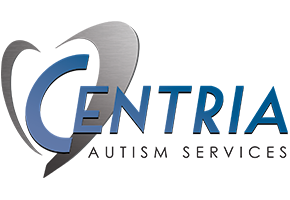 If you're trying to determine your eligibility for services, or aren't sure of the next steps to take to secure the care your child needs, Centria will give you the hands-on support you need to ensure you have options. Let us help your family. Also funds Autism Friendly events like Sensory Movies. Our neighboring communities are offering several recreational activities for people with disabilities. Please contact each community for a complete description of their programs. The Sensory "U" offers products from science, math, role play, motor skills, sensory and tactile input and visual stimulation items from birth years through college years. We have been selling to all realms of the toy industry, mainly focusing on special needs which makes us the #1 store manufacturing over 110 special needs items.